While both versions will be running at 6ofps, the PS4 version will be at a higher resolution. In my honest opinion, I really don’t see the resolution being anything more than a bragging right for Sony fans. At the end of the day Call of Duty at 1360×1080, is still Call of Duty. 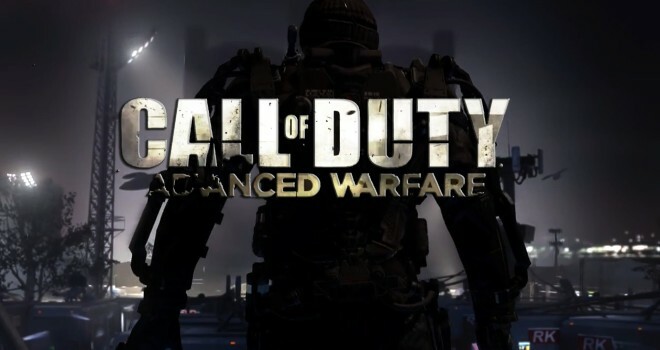 Interested in Call of Duty Advanced Warfare? Check out our unboxing of Call of Duty: Advanced Warfare: Zero Edition.